2 teaspoons mixed herbs like oregano, basil, rosemary and thyme. Salt and black pepper for taste. You will also need a baking pan sprayed with non-stick spray coating. Trim off any extra fat from the chops and clean the meat properly. Preheat the oven to 350-375° F.
Break the egg whites into a bowl and whisk briskly. Place the pork chops and let it immerse for 5 minutes turning both sides. Mix all the spices, salt and pepper and the bread and biscuit crumbs together into a mixing bowl and drop the chops into the mixture, coating them finely till covered properly. Take the coated pan and place the chops, setting to bake for about 25 minutes. Turn and bake for another 20 minutes and remove when done. Tips: This delicious pork dish can be served with rice or also as a starter. 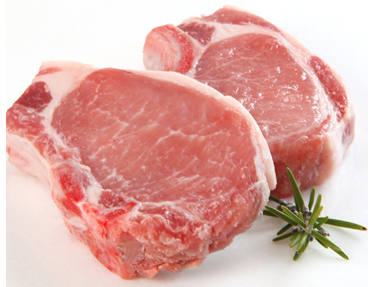 These pork chops also taste delicious when a separately prepared sauce like rosemary or barbecue is added. 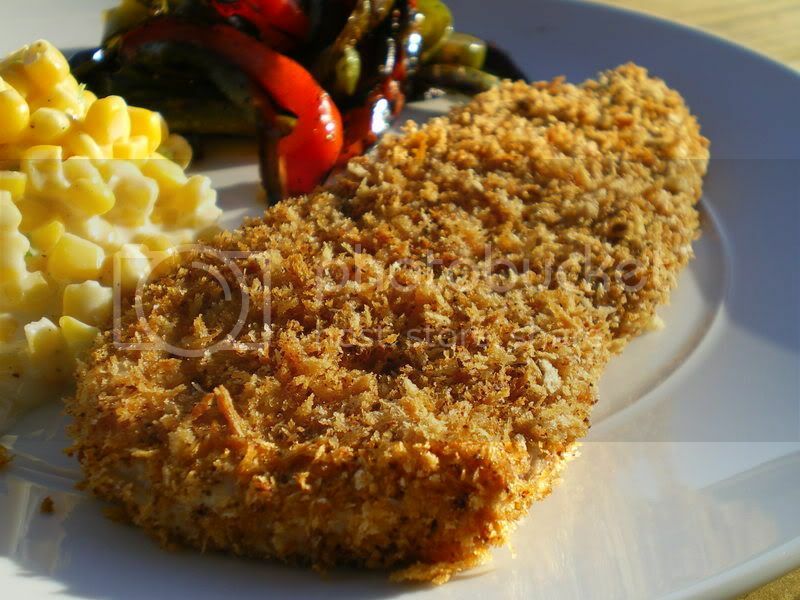 Red wine can also be added as marinate to the chops before making to give it a richer taste and texture.